Strong female characters have the power to stay with you long after you close a book. Whether it’s Elizabeth Bennet from Pride and Prejudice or Hermione Granger from Harry Potter, their words and voices transcend time. 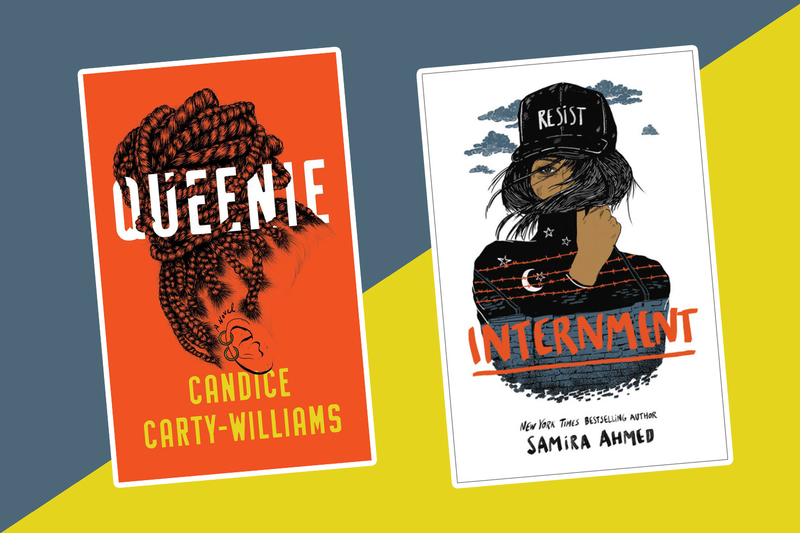 There must be something in the water, because every single title on this week’s list of best new books centers around a strong female character or characters. There’s a Jamaican British woman named Queenie, a Muslim American teenager named Layla, and countless other complex, well-developed women you won’t soon forget. Happy Women’s History Month indeed. 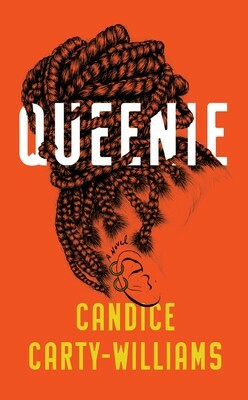 Queenie is a 25-year-old Jamaican British woman stuck between two worlds and just trying to find her place. 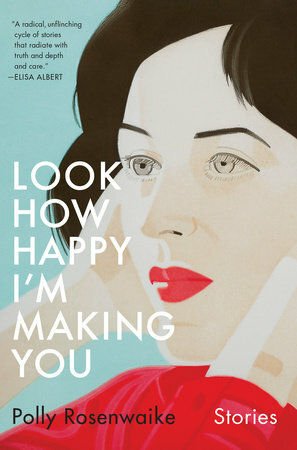 This bloody brilliant novel is heralded as “Bridget Jones’s Diary meets Americanah,” and you’ll be sold from page one. 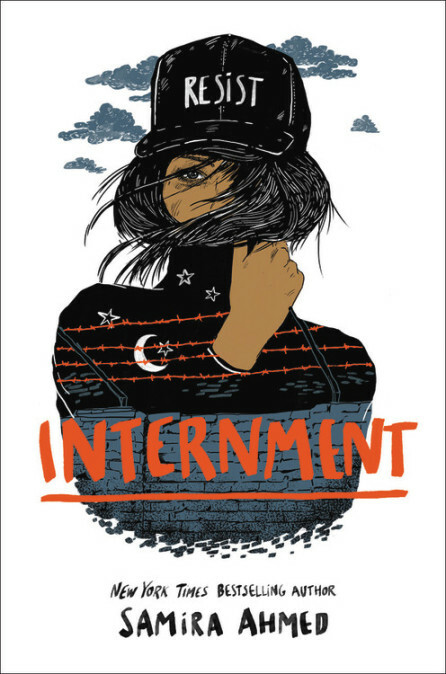 Set in a near-future U.S.—emphasis on “near”—Internment is a powerful YA novel about a teenager named Layla and her parents who are forced to live in an internment camp for Muslim Americans. It’ll leave you angry, horrified, and so inspired to make a change in our country. 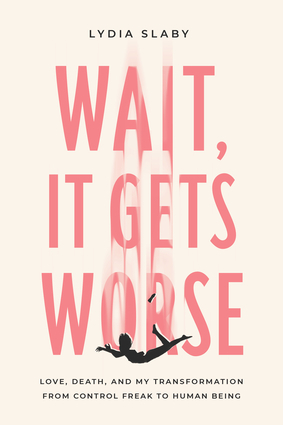 Polly Rosenwaike’s collection of short stories is an honest portrayal of womanhood and motherhood. From infertility to postpartum depression, she dares to show us the intimate conversations many women have behind closed doors. You won’t believe it’s her debut. No, not that Heaven. The Heaven we’re talking about is a slum in Bangalore, India. It’s populated by women who have been abandoned by men for not producing a male heir. 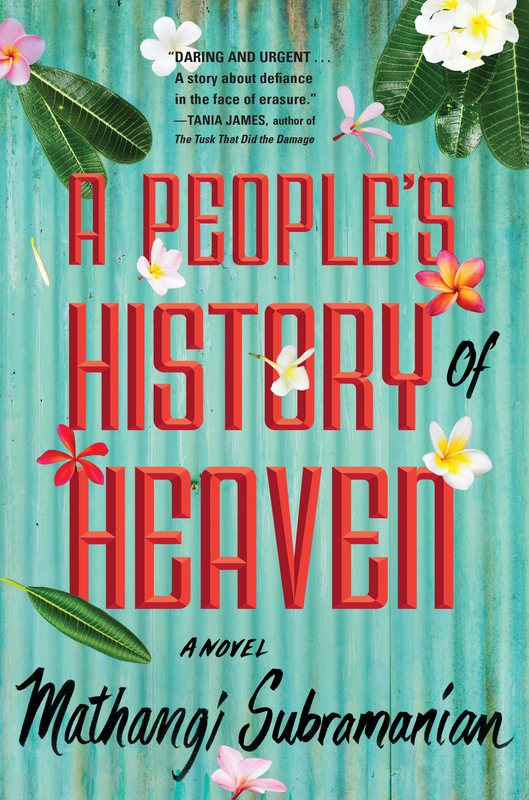 This vibrant novel is a beautiful story of love, loyalty, and female friendship. When Lydia Slaby was 33, it seemed like she had it all. But behind closed doors, things were falling apart. Then, she was diagnosed with lymphoma. Slaby’s memoir about surviving cancer, finding perspective, and learning to give up control is honest, sharp, and a pleasure to read.